Introducing the New INOVA Rewards Program! We’ve made improvements, so you can use your rewards points any way you choose! Rewards points* can be earned for purchases made with INOVA Rewards Credit Cards1 and INOVA Debit Cards2. Even better…points earned with any of these cards will be combined for greater earning possibilities! You will continue to earn and redeem your points as you do today. On May 1, 2019, any remaining points you have will be transferred to our new system. Please sign up by May 1, 2019, to manage your rewards all in one place. Don't worry...with this new program will continue to earn and redeem points at the same rate you do today – that will not change. Click HERE to sign up - it's fast and easy! You will be asked for a few pieces of identifying information for validation and security purposes. You will also create a new username and password. After that, simply log in to track and redeem the points you have earned. * Members can earn rewards points with INOVA Visa® Debit Cards, INOVA Visa® Platinum Rewards Credit Cards, INOVA Platinum Visa® Rewards Credit Cards, and INOVA Business Rewards Credit Cards. 1INOVA Visa® Platinum Rewards Credit Cards, INOVA Platinum Visa® Rewards Credit Cards, and INOVA Visa® Business Rewards Credit Cards will earn 1 point per dollar spent with no minimum purchase limits. Purchases cannot exceed the approved limit on your account. Purchases do not include any fees, card related charges, cash advances, balance transfers or convenience checks. Statement credit will be applied to the principal balance of the account and will not be applied toward the minimum monthly payment due. 2INOVA Visa® Debit Cardholders must make a minimum of $250 in eligible debit card purchases in a calendar month to earn points through the INOVA Rewards Program. Once the $250 net monthly purchase minimum is met, debit cardholders will earn 1 point for every $3 dollars spent on the entire amount of the eligible debit card purchases for goods and services paid for with an INOVA Visa® debit card, up to a maximum of $10,000 in eligible purchases per calendar month. Eligible purchases are defined as PIN and signature-based transactions. ATM withdrawals are not eligible purchases. Minimum redemption is $25.00. Reward points may be redeemed any time a user has accumulated enough points for a redemption option. Rewards points will be deducted for returned purchases at the same rate they are earned. 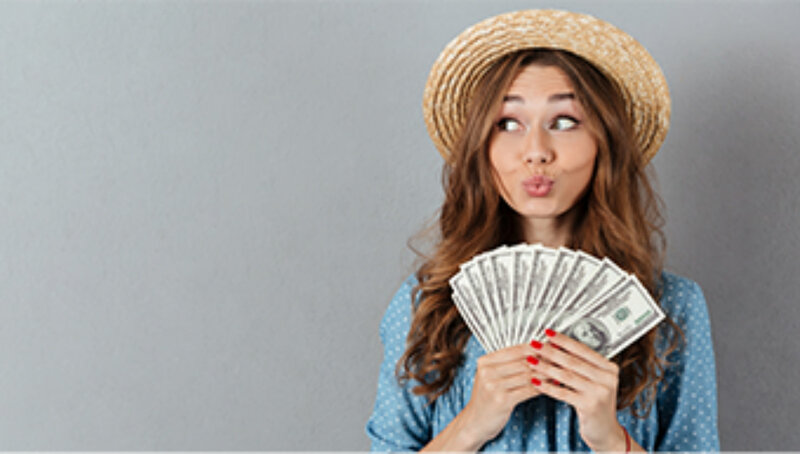 Reward points may be redeemed online by logging into rewards.inovafederal.org; in person by visiting the nearest INOVA branch location; by calling 800-826-5465; or by sending a written request to INOVA Federal Member Services Department, P.O. Box 1148, Elkhart, Indiana 46516. Rewards program subject to change at any time.